There is just something about the Holiday Season that gets my creativity flowing. We have been having lots of fun lately making all kinds of crafts with our kids. We attended our first craft fair of the season last week and the boys had a blast selling all of their projects and products. 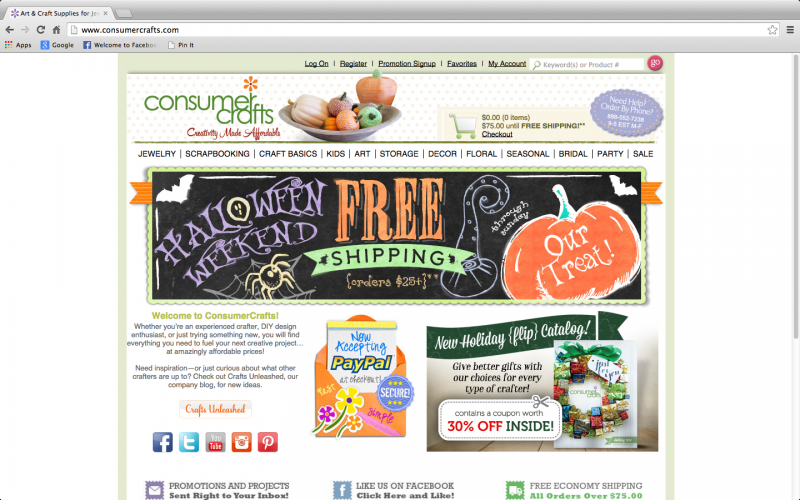 I recently had the opportunity to shop at Consumer Crafts which was wonderful as we were starting to run low on craft supplies! Crazy right?!? Running out of supplies?! Time to stock up! 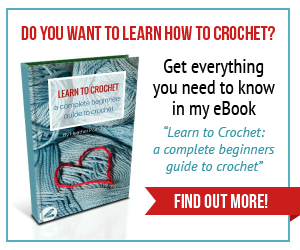 I absolutely love shopping online for craft supplies. 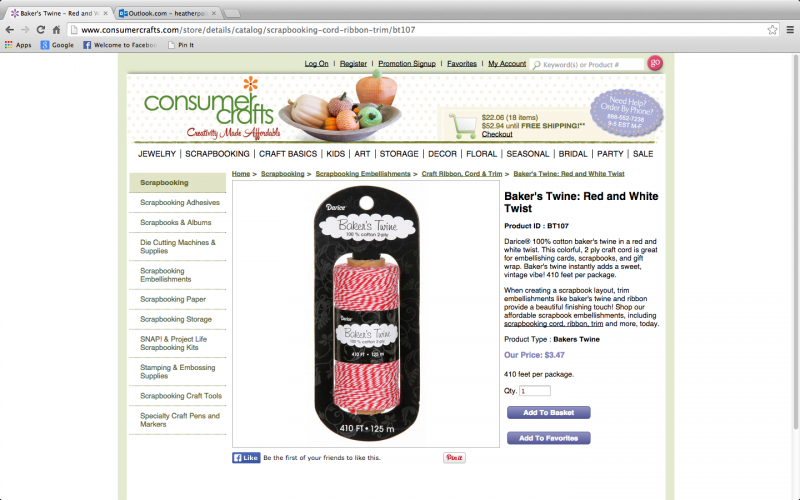 Consumer Crafts has the largest selection of craft supplies that I have seen. I was really impressed! 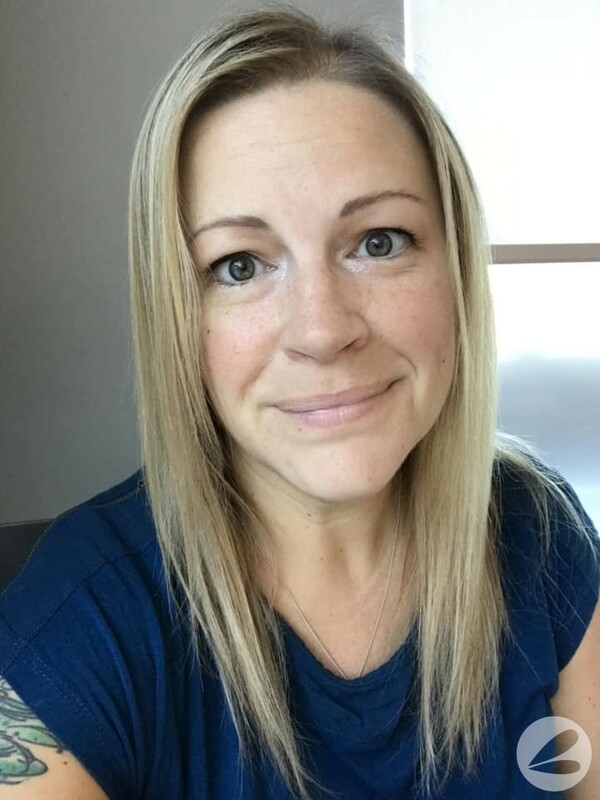 Every time that I searched for a supply, using the easy search tool, multiple listings popped up. Here’s the fun part. I am going to give you a sneak peek of just a few of the supplies that I ordered and see if you can guess what we will be making. 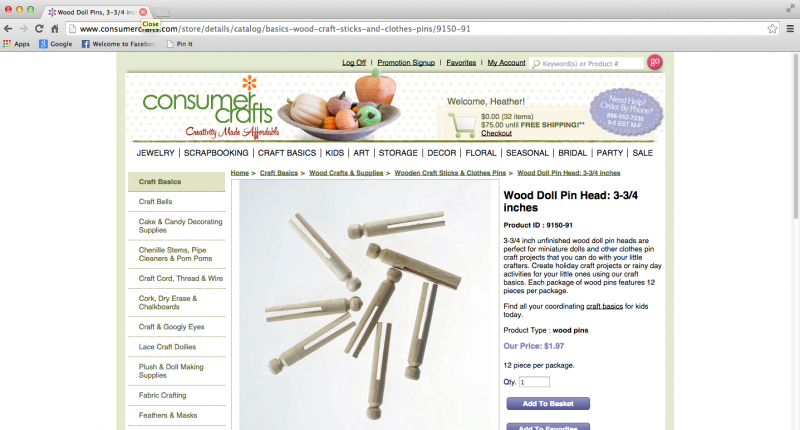 So here is craft supply #1 – wooden doll pins. I need to point out how detailed the product descriptions are on Consumer Crafts. I love this feature as I am not always sure if a product is right for me or my project. It is so important to have all of the details when planning specific crafts. 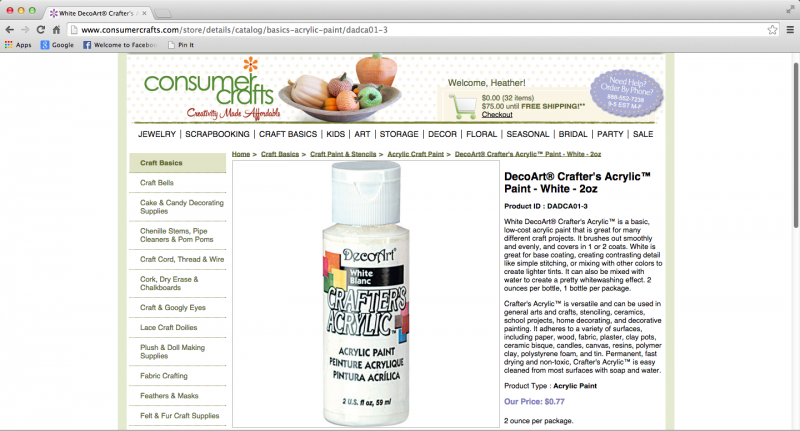 This is craft supply #2 – white acrylic paint. 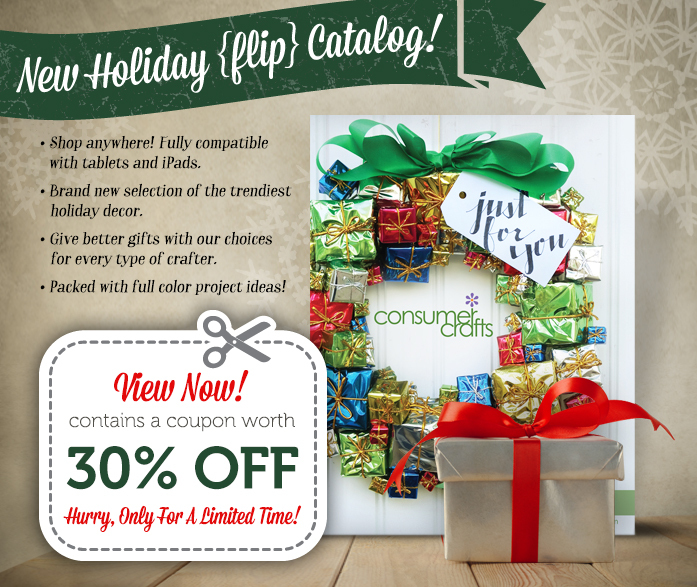 Be sure to visit Consumer Crafts and download their Holiday Catalog with a 30% off coupon. The check out process could not be any smoother and even includes free shipping for orders over $75!! Awesome right? !